Ever since Royal Caribbean announced the building of their brand new ship Symphony of the Seas, cruise fans have all been counting down the days ’til she comes over from Miami for her maiden Mediterranean sailing. In just 39 days I’m setting sail on her sister ship, the Navigator of the Seas for a 80s themed cruise. I know it’s going to be a blast, especially as it’s my first sailing with Royal Caribbean. 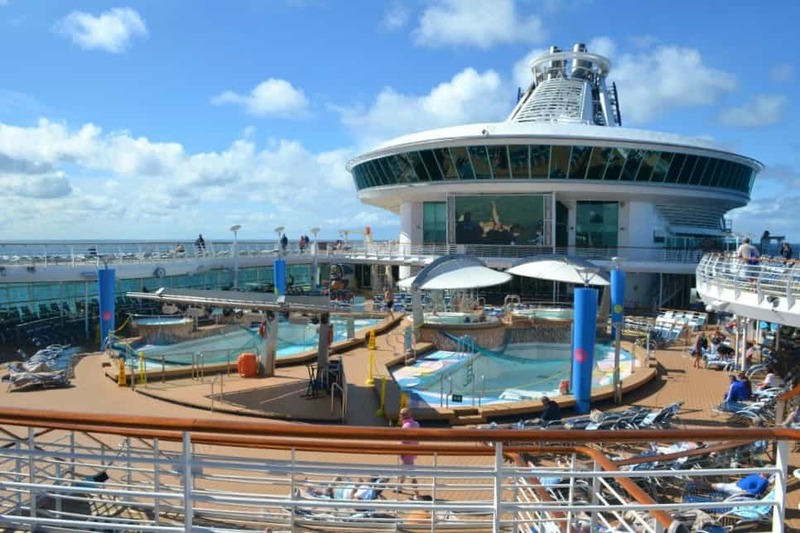 The cruising bug has definitely got us and if you’re looking for a cruise for all the family, the Symphony of the Seas is definitely worth considering. 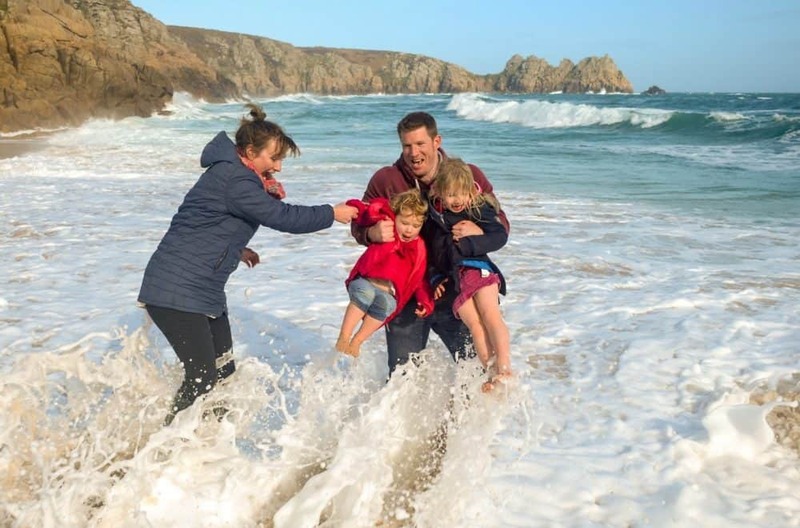 On board you have facilities and activities to service and entertain every generation of your family from the teeniest of tots to the grandest of grandmas. Symphony also has fantastic family accommodation from open plan loft suites to multi-room apartments like your own holiday villa. This gives the family the perfect balance of privacy and intimacy for the ultimate family cruise holiday. The star of the piece is the family stateroom that has been cleverly designed for the whole gang with slides from the loft bedroom down to the air hockey table, Lego walls, popcorn machine and big screen TV and Jacuzzi. What else could you ask for, right? But, you won’t want to spend any time in your cabin except to sleep as there’s so much to do onboard for all the family. With seven different neighbourhoods, Symphony of the Seas is literally a city at sea. With so much onboard, this truly is the ship to not only entertain every generation of the family, but also bring them together. Let’s take a look aboard the Symphony and see just what it has in store for all the generations. Most holidays can be quite tricky with a baby or toddler in tow but a cruise is one of the best holidays in terms of getting a helping hand. On Symphony there’s a kids club for every age so there’s always somewhere for you to drop them off and chill out a bit if you like. Meanwhile, there are kids playing pools, which is quite a new feature with most prior ships banning kids not potty trained from the water. In this case, there are also a lot of changing and feeding facilities, great on board medical care and 24hr room service. There’s also a funfair carousel for the little ones with a café where parents can keep a beady eye. A few treats are also in store such as the sweet shop and slides for the slightly bigger kiddies. A great modern feature is the touchless wristband you use as a room key, credit card and tablet login while on board, this means you can go wallet and hands free so you can concentrate with your hands full of infant and bags while still having easy access to everything. The teens will also enjoy the Perfect Storm slides and there’s also the incredible Abyss which is like an old fashioned helter-skelter but ten stories high. The only annoying thing for parents here is them pestering you again and again to have another go. There are also great pools for them to play in at Splashaway Bay and the huge dunk bucket, sports courts, Xbox Live games rooms and arcades, plus escape rooms, laser tag, dodgems, ice skating, flow rider surf simulator, a climbing wall, zip wire and sky diving machines for them to get stuck into. Really, there’s too much to mention but not only this, there are also teen clubs and shows they’ll love to meet guys their own age and give you parents some chill out time as well. For the newly grown up grown-ups just starting to enjoy the freedoms of being alone there are a number of parties and activities they can throw themselves into. They’ll love the Bionic Bar where two robotic arms serve cocktails, the Rising Tide Bar, Playmakers sports bar, and of course all the crazy activities the teens will adore such as the simulators. In addition, they’ll never complain about having bad Wi-Fi to share it with their friends back home as the Symphony boasts ground-breaking internet speed. For the more adventurous there are also casinos and late night clubs to disco and sing the night away. If you fancy embarrassing your kids, take them to the karaoke bar that gets broadcast live on the ship and show them how you used to hit it back in the day! There are a number of great restaurants aboard for adults to enjoy some quiet time such as Izumi, which is as much a show as a Asian dining experience, Jamie’s Italian and relaxed bars and even a café to chill out during the day. The adult’s only solarium offers a bit of a kids/stress free zone while there are great spa packages onboard too. The great Wi-Fi also means parents won’t be chained to a laptop in the room either, and can keep track of work emails from their phone between goes on the activities or sat with a coffee by the pool while the kids are the club. There are also great shows to enjoy such as Hairspray, 1977 and Flight, both in the open-air arena at the back of the ship and the amazing 270 showroom. The Voom app used onboard is a parent’s godsend too – no queueing, long check-in times or hanging around. 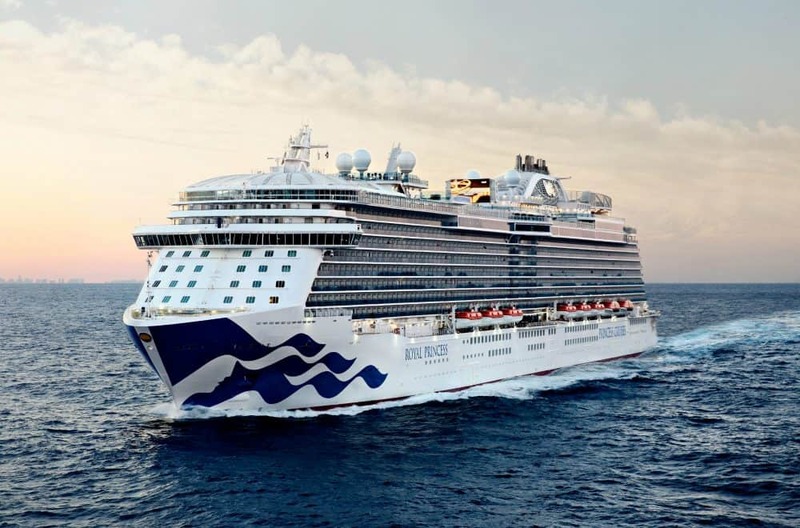 You can prebook all your activities and meals beforehand while the app also serves as a room key, credit card and luggage tracker for a stress free cruise. The older generation taking part in the family trip will have just as much to look forward to as everybody else. They can take a stroll down the Boardwalk and Central Park (with real trees! ), relax by the pool and enjoy the themed bars and restaurants such as Wonderland and the Jazz bar before browsing the shops for souvenirs. Meanwhile, in terms of accessibility, nothing says full access than an elevator with its own bar! There’s also the Anchors Aweigh parade to look out for before taking the young ones out for a round of mini golf. The live shows and musicals are great for the old-schoolers too with a modern twist, such as the Hiro diving spectacle and laser display ice show. Wow, what an amazing sounding ship and brilliant for a multigenerational family cruise. I’m tempted! Are you?